The 4 top-selling Priceline lipstick products in each Aussie state. Us Aussies love a bit of state vs. state biffo, don’t we? Whether it’s over AFL or NRL, swimmers and togs or parmies and parmas, we all like to think our humble state knows best. Now, we can extend this competitiveness to our beauty products. Priceline has unveiled its top-selling lipsticks in each state at their Priceline Beauty Prescription Live trade show, and the results might just surprise you. 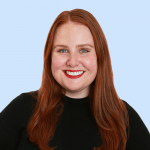 Probably the most offensive thing about @pricelineau’s lovely list of top-selling lippies around the country released at their #beautyprescriptionlive event last week was the noticeable absence of red lipstick ???????? If you’re in the market for a good one, @zara have brought out a banger (scroll for pic)???????????????????????? Generally speaking, New South Wales and Queensland don’t like to be lumped together for anything. But sales stats show the eastern and southern states have more in common than you’d think, with all four states reaching for the same lipstick on chemist shelves. The lipstick in question is the Maybelline Superstay Matte Ink in the shade ‘Lover’, $19.95. This dusty rose pink shades comes in a liquid lipstick formula with a pointed applicator which helps take some of the messiness out of the application. If you&apos;re from Melbourne or Darwin, there&apos;s a good chance you&apos;ve got a tube of this lipstick in the bottom of your hand bag. 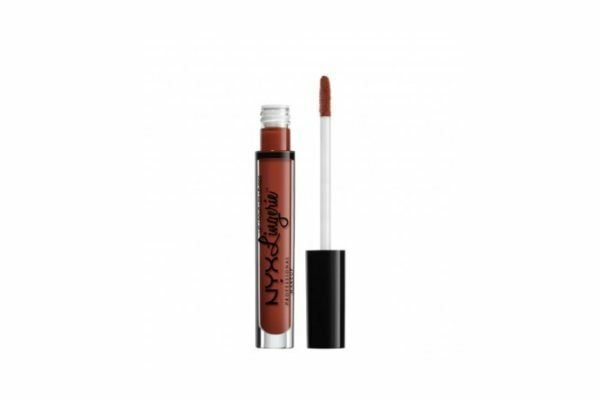 Priceline named NYX Professional Makeup&apos;s Lip Lingerie in &apos;Exotic&apos;, $14.95, as your top-selling lip product. 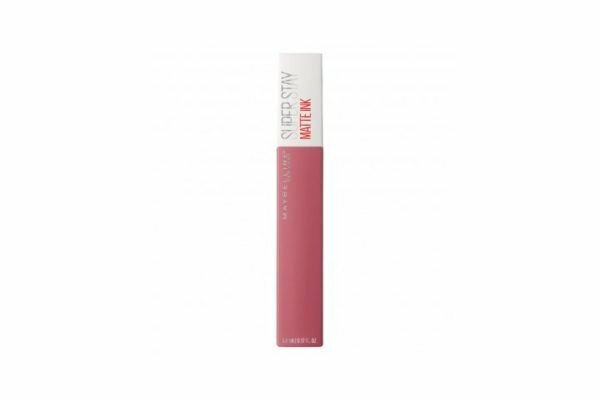 Again, Lip Lingerie is a liquid lipstick, but unlike the Maybelline Superstay Matte Ink, this formula gives more of a velvety finish. One might describe the &apos;Exotic&apos; shade as a reddy brown colour with an auburn undertone. Good ole Tassie friends might be the savviest of us all, because their top-selling lipstick costs just under $5. Whether you&apos;re from Hobart or Launceston, your go-to lip product is the Savvy by DB Lipstick in the shade &apos;Sparkling Sand&apos;, $4.99. Savvy is one of those brands you&apos;ve wandered past in the chemist before but not really known much about. You&apos;ll only find it at Priceline, and all of the products are ridiculously affordable. Much like the mainland states, Tasmania loves themselves a light pink lip colour. Finally, Canberra&apos;s top lipstick pick is the Revlon Super Lustrous Lipstick in the shade &apos;Rum Raisin&apos;, $24.95. This cult Revlon lipstick is the most expensive of the lot, but a great investment as an everyday, swipe on and go lipstick. The formula is creamy and nourishing, but not sparkly or sticky. The &apos;Rum Raisin&apos; light brown/tan colour is also delightful. 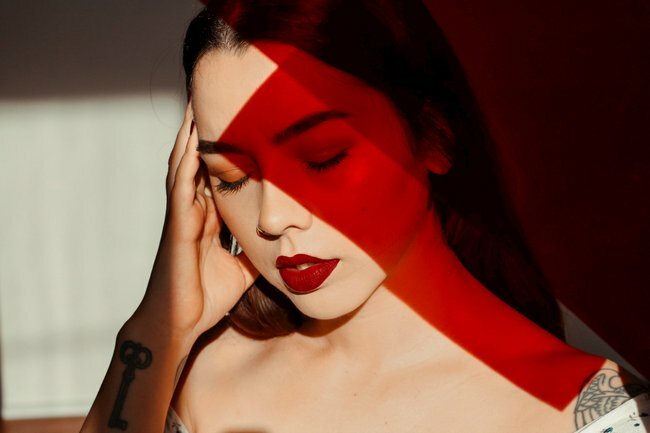 Despite gravitating towards different brands and lip product formulas, there&apos;s one thing every single state has in common when it comes to their favourite lipstick. No one appears to love red lipstick, which this writer finds personally offensive. Did your favourite lipstick make the list? Tell us your favourite over in the You Beauty Facebook group! CULT BUY: "I might just marry Zara Beauty&apos;s new $20 matte lipsticks, they&apos;re that good."